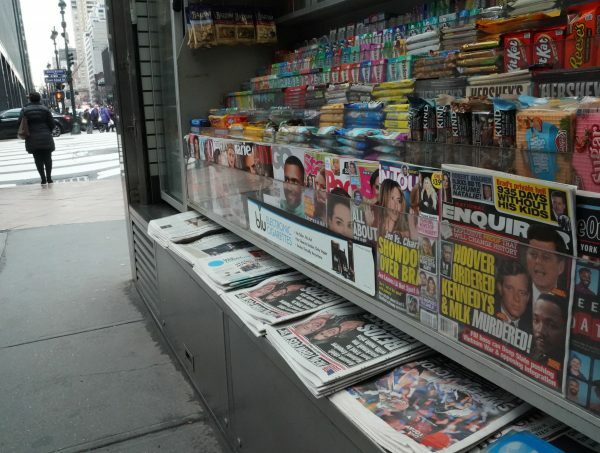 NEW YORK—Federal prosecutors in New York are probing whether the National Enquirer’s parent company violated a cooperation agreement in its handling of the story regarding Amazon CEO Jeff Bezos. Two people familiar with the matter told The Associated Press that prosecutors are looking at whether an email exchange Bezos published shows AMI violated an agreement it struck to avoid prosecution for alleged campaign finance violations. The people were not authorized to speak publicly and spoke on condition of anonymity. The agreement requires AMI to commit no crimes for three years. AMI did not respond to requests for comment. The publisher of the National Enquirer says it will investigate Amazon CEO Jeff Bezos’ allegation that it threatened to publish revealing personal photos of him unless he stopped investigating how the tabloid obtained his private exchanges with his mistress. American Media Inc. says in a statement issued Friday it “acted lawfully” while reporting the story. The Enquirer published a story last month that included lurid texts between Bezos and former TV anchor Lauren Sanchez. Since then, private investigators have been looking into how the Enquirer got the texts. Amazon CEO Jeff Bezos says he was the target of “extortion and blackmail” by the publisher of the National Enquirer. He says the Enquirer chief threatened to publish revealing personal photos of Bezos unless he stopped investigating how the tabloid obtained his private exchanges with his mistress. Bezos, who is also owner of The Washington Post, detailed his interactions with American Media Inc., in an extraordinary blog posted on Thursday, Feb. 7, on Medium.com. The billionaire said the Enquirer wanted him to make a public statement that the tabloid’s coverage was not politically motivated. 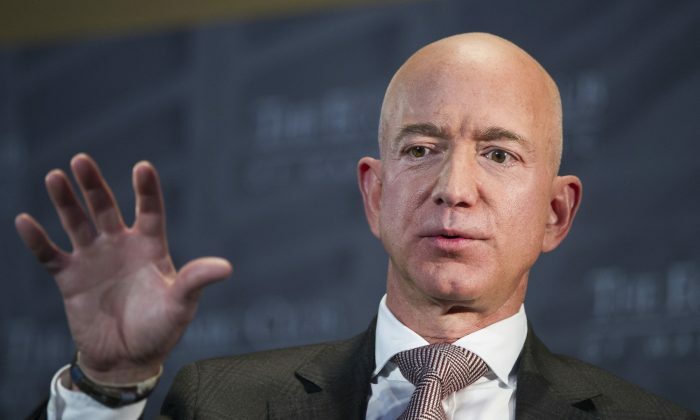 Bezos’ accusations add another twist to a high-profile clash between the world’s richest man and the leader of America’s best-known tabloid.